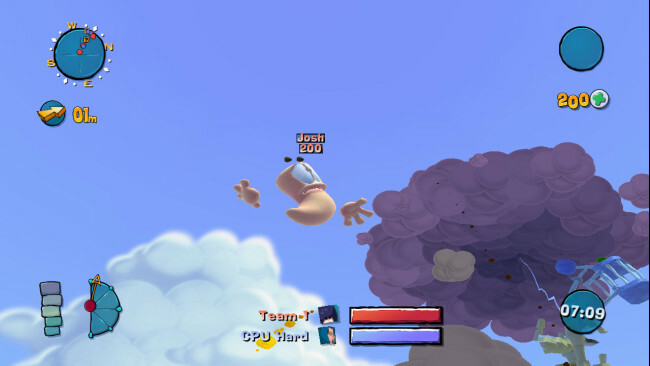 Worms™: Ultimate Mayhem is the definitive 3D “Worms™” game! Load your weapons and experience a whole new dimension in destructive turn-based cartoon action! Taking the game into 3D creates all-new strategic and gameplay possibilities. With over 70 single-player missions and challenges, online and local multi-player for up to 4 players, 5 multi-player modes, Steam Achievements, unprecedented customization of both worms and weapons, and fully destructible environments, it’s bursting with anarchic mayhem. Battle and puzzle your way through all of the missions from both “Worms™ 3D” and “Worms™ 4: Mayhem” – it’s essentially two games in one. 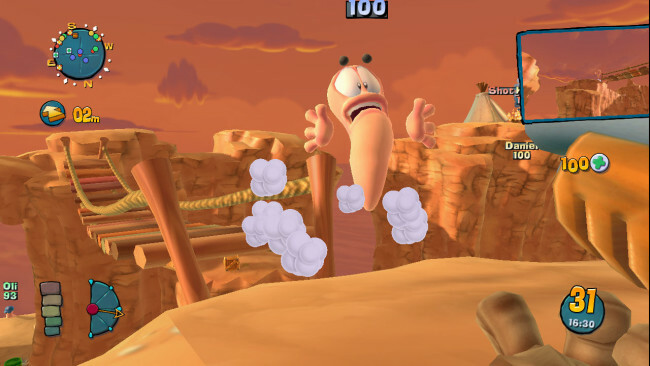 With the addition of HD visuals, gameplay enhancements and new extra content, it is the ultimate 3D “Worms™” collection! Once Worms Ultimate Mayhem is done downloading, right click the .zip file and click on “Extract to Worms Ultimate Mayhem – Deluxe Edition.zip” (To do this you must have WinRAR, which you can get here). 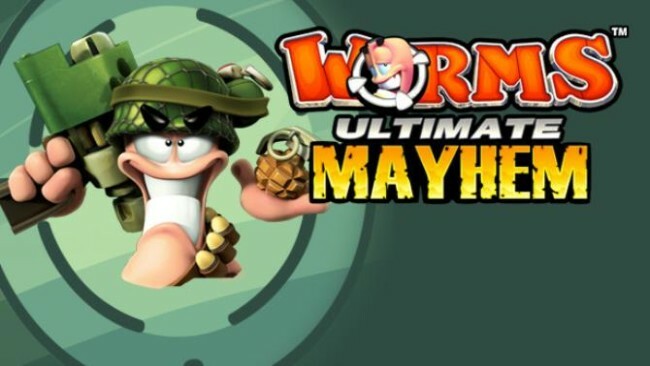 Double click inside the Worms Ultimate Mayhem folder and run the exe application. Click the download button below to start Worms Ultimate Mayhem Free Download with direct link. It is the full version of the game. Don’t forget to run the game as administrator.